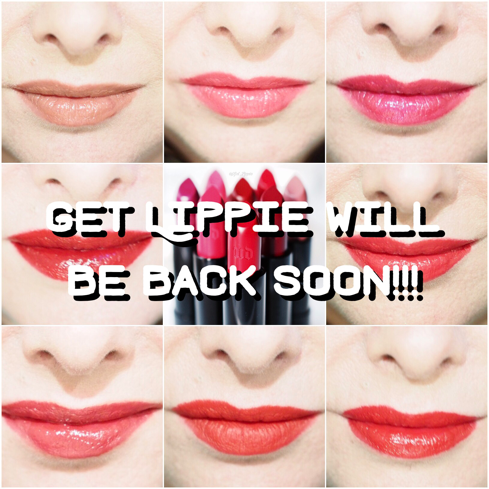 Get Lippie (the blog) is just having a short break whilst Get Lippie (the writer) finds that having a full-time job and trying to write a book whilst still having an actual life at the are all making things just a bit hectic. I’ll be back soon, bigger, better and smellier (ha ha!) than ever, I promise. In the meantime I’ll pop in every now and again with the occasional review and links to things I’ve written/filmed/recorded elsewhere … see you in the summer!